The Falls Group offers Quality Tree Care. Let us develop a program for your tree and shrub needs. Pruning and maintenance are the key to healthy trees and will help avoid unwanted decline and or removals. 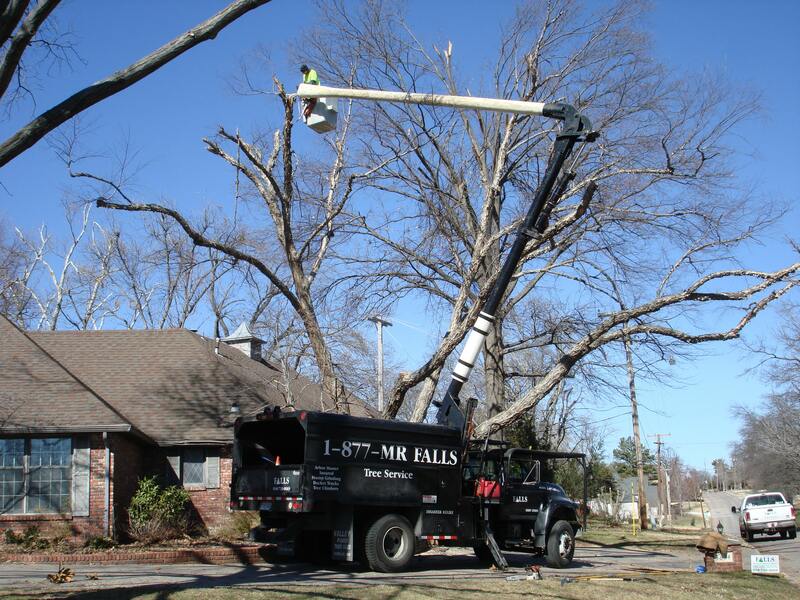 The Falls Group is a tree expert providing full services from pruning, cabling, lightning protection to removal and stump grinding. We have ISA Certified Arborists to be sure high standards are met, climbers for hard to reach areas as well as bucket trucks and cranes for the over the house or over the wire, hard to reach trees. We can customize an estimate to the desired level of service you desire. We can chip up and haul away the tree and grind the stump or simply get the wood to the ground for you to cut and clean up yourself. Being a full service landscape company helps when dealing with lawn clean up or repair and our crews take the needed precautions with your landscaping to prevent more damage from the tree work. 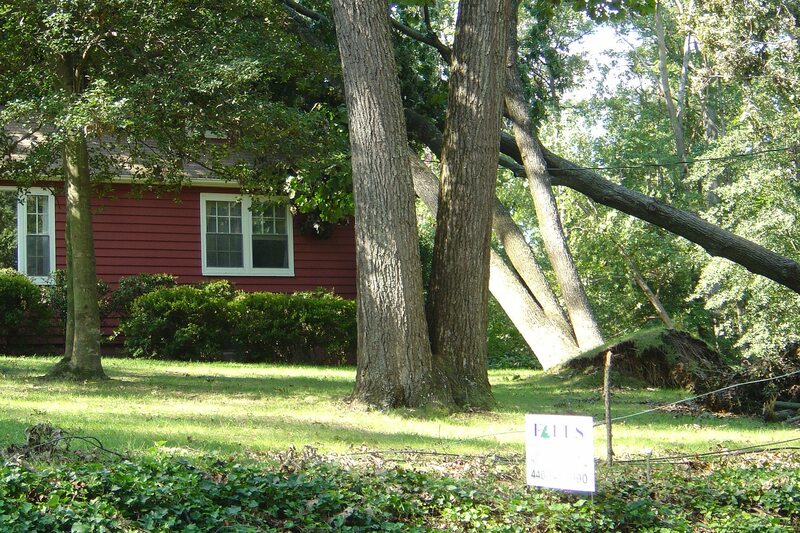 The best way to prevent unexpected tree service is to develop a tree maintenance program to keep your trees properly pruned and free of dead limbs as well as reduce the excess branching that can cause a tree to fall over in a wind storm. Deep root fertilization gets the slow release arbor fertilizer directly to the roots to stimulate healthy root growth and a more stable tree. Call The Falls Group today for a top down review of your tree care needs. Our services also include tree installation and transplanting. For either one or one hundred trees, we have an installation plan to fit your budget.